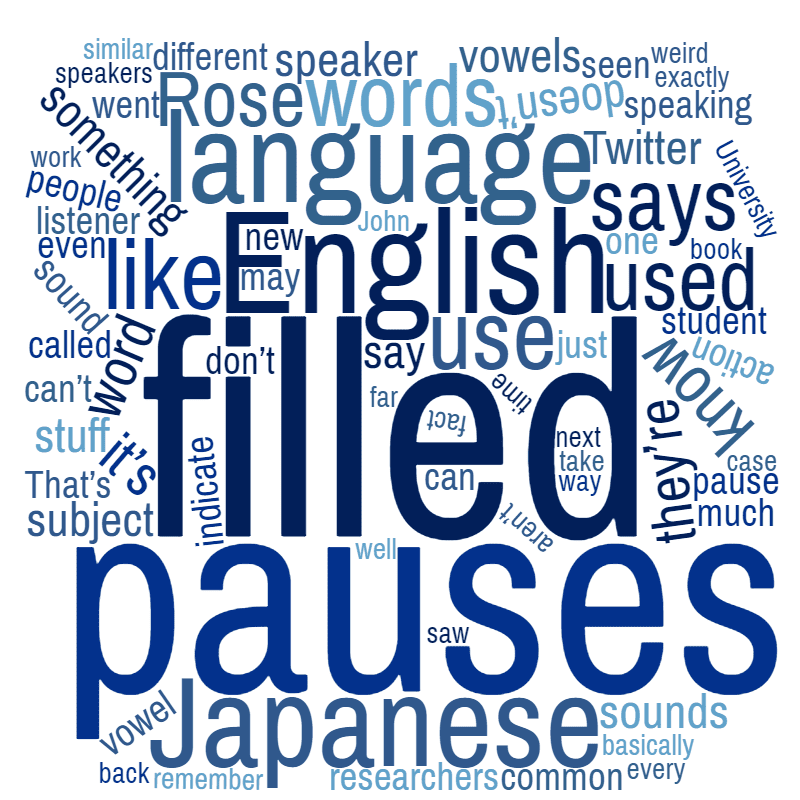 The Filled Pause Research Center is a virtual study hall broadly devoted to the investigation of various types of hesitation phenomena (e.g., filled pauses, repairs, repeats) in speech and writing. It also serves as the main distribution archive for the Corpus of Hesitation Phenomena. I was recently contacted by Dan Nosowitz, a writer for the web site Atlas Obscura, requesting an interview about filled pauses. I was pleased to accommodate and we arranged a Skype chat a few days ago. He had already written several other articles on linguistic topics (e.g., Canadian 'eh’, Regional dialects), so it was an easy chat for me. We talked about many facets of filled pauses, sound, meaning, usage, acquisition, evolutionary origins, and more. The UCSB Cylinder Audio Archive is a wonderful new* resource that's being provided for free by the University of California, Santa Barbara Library. 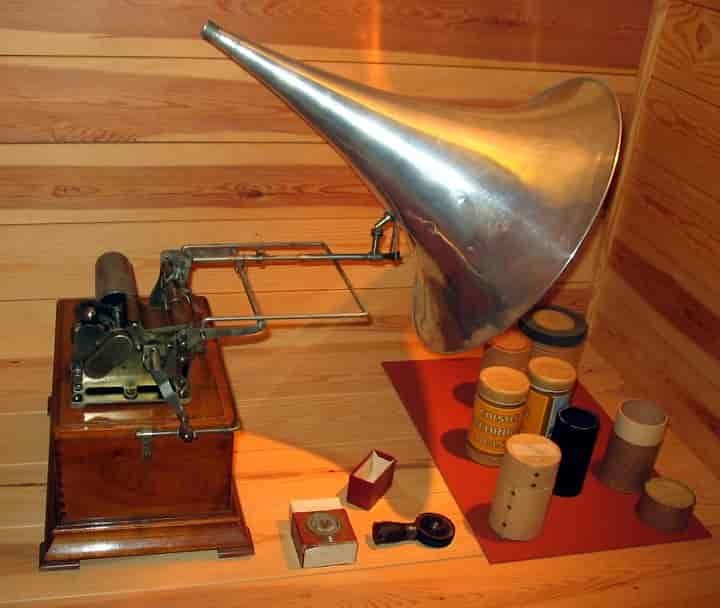 These are digitizations of audio extracted from phonograph cylinders produced in the late 19th and early 20th centuries–in essence, the earliest audio recordings made by humans. While most of the recordings are musical in nature (probably intended to be listened to for enjoyment at the time), some contain speech and these are the ones I'm really interested in. I've been browsing through the recordings little by little in order to get a sample of some of the earliest recordings of filled pauses and here are a few interesting ones. The FPRC hosts the Corpus of Hesitation Phenomena web archive. Click on the logo below or here to learn more about the corpus.